Air conditioners are a staple in many American homes. In fact, the U.S. Department of Energy estimates that two-thirds of all homeowners employ either central air or window units to keep their homes' interior cool. However, your AC won't do a great job of combating the summer heat unless you take proper care of the appliance. Here are four steps that you can't afford to skip when it comes to AC maintenance. If you only remember to do one thing before turning your AC on for the season, it should be to change the filters. The Department of Energy explained that clogged filters can reduce your AC's efficiency by 5 to 15 percent and compromise the lifespan of the appliance. Figure out whether you have reusable or replaceable filters, and follow the manufacturer's instructions for proper maintenance. Your family will thank you come the dog days of summer. Ideally, you should also make a point to clean off your AC's condenser coils sometime during the season. If you have an outdoor unit, clear away any debris or plants to allow for proper air flow. 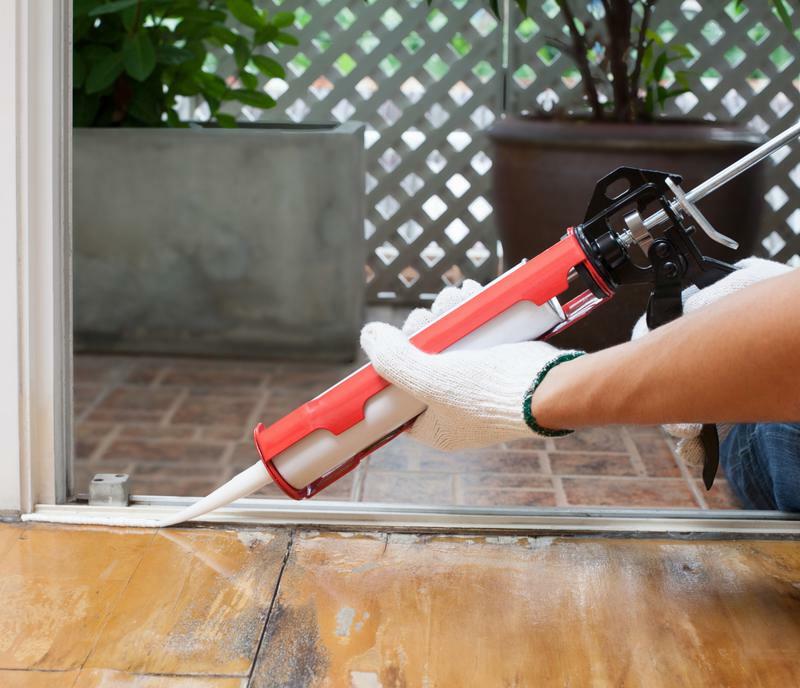 Re-caulk your door and window seals this summer. The same way leaky windows let warm air escape your home in the winter, bad seals can let out your cool air on hot days. If your door and window seals are in bad shape, chances are that your AC has to work harder to keep your house cool. This will often lead to increased energy bills and run-down appliances. Remedy this problem by checking your door and window seals at the beginning of the season. If you noticed a draft during the spring, re-caulk the structure to ensure no air is slipping through. This small chore could save you serious bank over the course of the summer! Similarly, if you have window unit ACs, you should ensure that the seals around the appliance are tightly closed. After years of use, there's a good chance your cooling system may break down. If this happens, you'll want to have the system protected under a TotalProtect® Home Warranty. When you have a home warranty, you can rest assured that the appliance will get fixed quickly and with minimal costs to you.